There’s a new breed of entrepreneurs shaking up the business world: moms with innovative ideas and the drive to turn them into a reality. Here are five tips from successful mompreneurs for all those aspiring to juggle raising kids with running a successful small business. If you need help with creating morning routines, evening routines, daily routines, or weekly routines, I’ve got you covered! You can make your dreams happen. Just take some time to set goals, make a plan, plot work time in your calendar, and start to create daily routines to get things done. “There is a lot of help out there if you go looking,” adds Pietrasik, “and don’t dismiss people in your own circle of friends and contacts: I’ve been amazed at how helpful the people I know and have since met along the way have been. If it’s a good idea people will be enthused to help. And then pay it forward: it’s always nice to give the knowledge you’ve received on to the next. Moms feel like they have to do everything. But, there is no reason to feel guilty asking for help with laundry, meal planning, or just needing time to yourself. It’s an overwhelming responsibility to try to do everything yourself. I thought I was helping my kids and my husband by trying to do everything. Only, it wasn’t fair to me…or them. 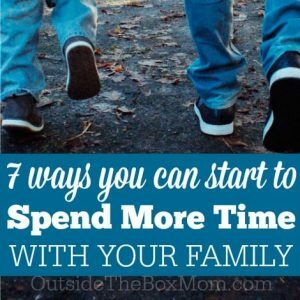 My kids need to learn responsibility and how to perform basic tasks. My husband deserves to be my partner, not just someone I would complain to when everything became overwhelming. What’s the answer? Delegate! Here’s How to Delegate When You’re Tired of Doing it All. Click here to start marketing your business with folded leaflets. “You have to make family a part of your business,” says Lauren Thom, who founded the New Orleans-based clothing brand Fleurty Girl. “I’ve always considered my kids to be my board of directors, whether we’re moving or having them share a bedroom so we can open a store in our house. Make them a part of that journey.” That’s what I call taking your kids to work! I recall going to work with my mom, seeing her workspace, meeting her co-workers, and getting to see the “behind the scenes” part of her job as a customer service representative at our local power company. I have enjoyed taking my daughter with me to “the office,” as she calls it. She’s only four, so she doesn’t fully understand what I do. But, she knows it’s where I go each day after taking her to school and where I return from when I pick her up in the afternoon. I want her to know that she will have the opportunity to further her education in college and to have a career, just like I did. Are you a mompreneur? 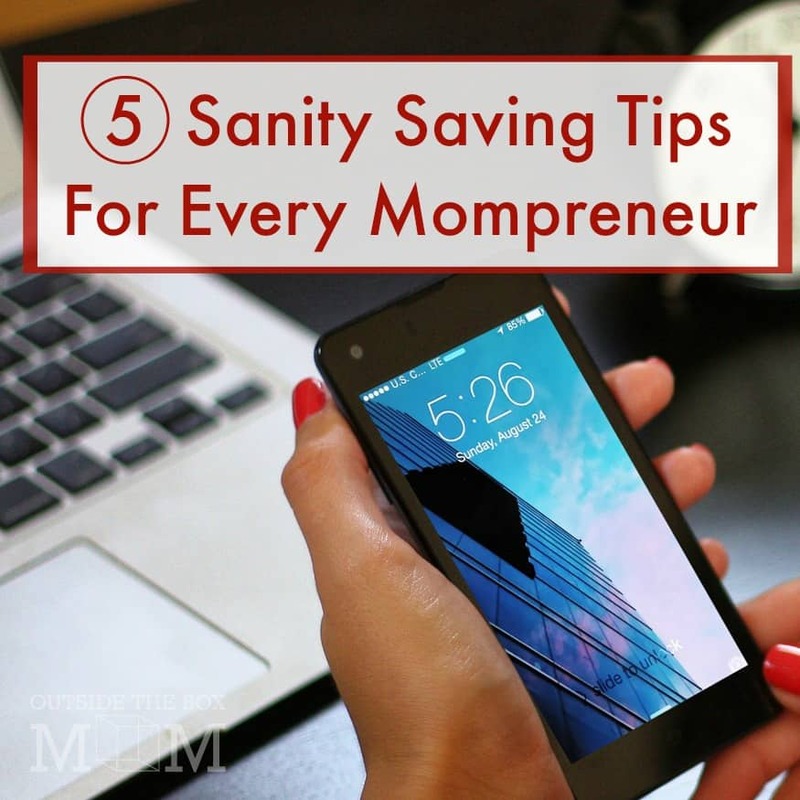 What Sanity Saving Tips would you add? great tips raki. you put out some really useful things that needs to be taken care of.